I’m a dreamer by nature…a why girl. I’m passionate about most everything I do, and honestly, sometimes it’s a curse. I’m one of those people who is constantly thinking of some new “what” for my “why…” some new adventure that will let me fulfill the calling God has for my life. I’m energized by new things, grand things, exciting things. But lately, I’ve been feeling God call me to scale back my dreams. Not to decrease their size, but to take them from the big to the small. I attempt to dream outward—big impact in big places. God encourages me not to neglect to dream inward, for my family—big impact in small places. What could God do in my own home? What could He do, if…? Inside my house there are two little boys who just might change the world…might change just one person’s life for the better…if they’re taught how. And who is there to teach them if I don’t do it well? Who is there to fight for them if I don’t put on my gloves and get in the ring? If I’m so busy dreaming outward, who is there to dream with them, for them? What could God do if I inspired them with stories of missionaries who changed the world? What could God do if I taught them to serve others by modeling it to them first? What could God do if I invested in their friendships almost as much as I invested in them? What could God do if I believed His word, and lived like I believed it? What could God do if I invited people IN instead of looking out? What could God do if I took the time to teach them His word by the way I lived? What could God do if my husband and I loved God and each other wildly and sacrificially right here in our own home? What if we dreamed big dreams IN before we dreamed big dreams OUT? Could my home be home base for the work of God? My home, where He teaches the fundamentals of faith that inspire a generation to change the world? My home, where the next Nate Saint, or Jim Elliot, or George Muller, might be living? My home, where the next good, solid, trustworthy, hardworking husband and father might be living? Inside my home there just might be an answer to the world’s greatest problem. Or there might just be a future father who loves a child well, and changes the entire course of a generation to come. Either way, I’m inspired just by thinking about the possibilities for my home? 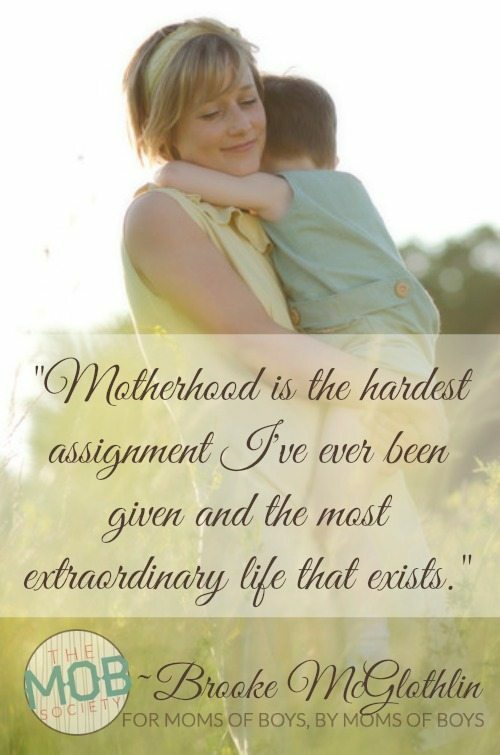 Motherhood is the hardest assignment I’ve ever been given and the most extraordinary life that exists (<<—Tweet that!). But I’m willing to dream big for it, pray big for it, fight big for it, and expect God to be faithful to it…because He says He will. When was the last time you dreamed big for your family? What specific dreams has God placed on your heart for your family? Sometimes, especially if they’re dormant dreams, it can help to write them out. This is a safe space, so we’d be honored for you to share them here. Brooke McGlothlin is the co-founder of the MOB Society, author of Praying for Boys: Asking God for the Things They Need Most, and co-author of Hope for the Weary Mom: Let God Meet You in Your Mess (releasing from Harvest House in February 2015). 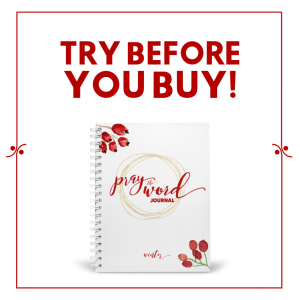 Get a free copy of her ebook, Surprised by Life: Five Ways to Respond Well When Life Doesn’t Go as Planned when you subscribe to her free newsletter. 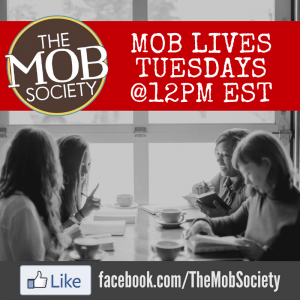 NextWho is The MOB Society? Challenging me this morning, Brooke!!! Thanks for that; I need it! Thank you for your words today! Exactly what I need to hear. I have been searching for my ministry, praying about it, kind of knowing it was my home but not sure what that looks like. You summed it up!I get the concept that I have to fill my cup up before I have anything to give others. It only makes sense that I need to pour into my household before pouring “out” (I’m paraphrasing you). I kept thinking my mission had to be somewhere “out there”. I am new to the stay-at-home mom world. I quit my job in 2011 to stay at home. I still find myself trying to find my identity in my work outside my home, and it really messes with my self-esteem. Trying to find my worth in my work at home is even harder, but looking at your approach, from a Godly perspective, I see it in a whole new Light! The light of Jesus. Thanks, Brooke! This is me…always looking out and feeling like maybe i would finally feel like I am doing something if i only had some big place to serve! God has been doing a huge work in my life the last several months helping me to see my boys are my big work! Thank you for being another confirmation!